Home » Rockyourpaper » What is Research and How to do it? 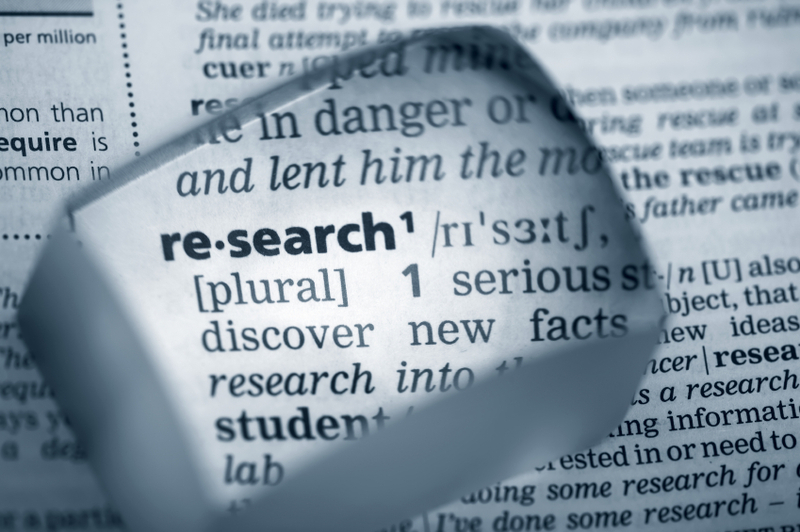 What is Research and How to do it? Open Access Week – Why should you be excited? Some people think being a top student enough but that is either necessary nor sufficient. And you should know your intellectual or mental limit and be ready for failures? If you are you extremely motivated , that is all you need you need passion to do research. Research is not a job, and is more like a hobby! Except for your fear there is no difference between a homework problem and a research problem, research is anything but homework. Finding a good problem to study is part of research too. Research is all about pushing the limits, dismiss the problem if the solution is not interesting enough. Research is a game for which you get to set the rules, but it cannot be a trivial one! You recognize a great research result if it keeps you up all night, feeling like your first date. You think research is only for genius , and you think yourself is a genius, think you need to know everything about the subject in advance. Sometimes you think you should wait for the most important problem to work on and also think a solution is correct just because you cannot find anything wrong. You should always be both confident and humble, both critical and collaborative. And also ambitious, realistic, proactive and willing to take a chance! The only way you can improve yourself is to learn things that you are the most afraid of! By rockurpaper in Rockyourpaper on May 12, 2013 . Thanx everyone for liking the post. Any thoughts on improving how to do research ? ?